WASHINGTON: Stanford scientists have developed the first high-performance aluminium battery that is fast-charging, long-lasting and inexpensive. Researchers say the new technology offers a safe alternative to many commercial batteries in wide use today. “We have developed a rechargeable aluminium battery that may replace existing storage devices, such as alkaline batteries, which are bad for the environment, and lithium-ion batteries, which occasionally burst into flames,” said Hongjie Dai, a professor of chemistry at Stanford University. “Our new battery won’t catch fire, even if you drill through it,” said Dai. Aluminium has long been an attractive material for batteries, mainly because of its low cost, low flammability and high-charge storage capacity, researchers said. 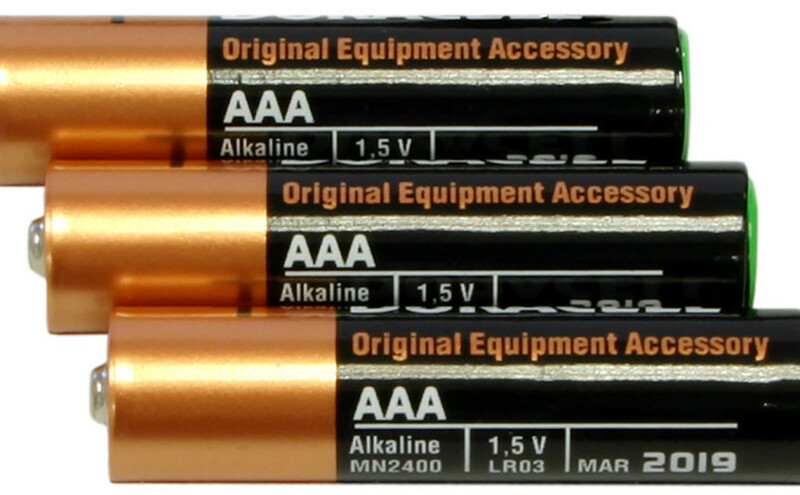 An aluminium-ion battery consists of two electrodes: a negatively charged anode made of aluminium and a positively charged cathode. “People have tried different kinds of materials for the cathode,” Dai said. “We accidentally discovered that a simple solution is to use graphite, which is basically carbon. In our study, we identified a few types of graphite material that give us very good performance,” said Dai. The team placed the aluminium anode and graphite cathode, along with an ionic liquid electrolyte, inside a flexible polymer-coated pouch.